-The balance bicycle trainer assures parents a new level of ease and effectiveness in teaching their children how to ride a bicycle. -Fits most of children's bicycles. The best way to give your child the confidence and control to master bicycle riding. 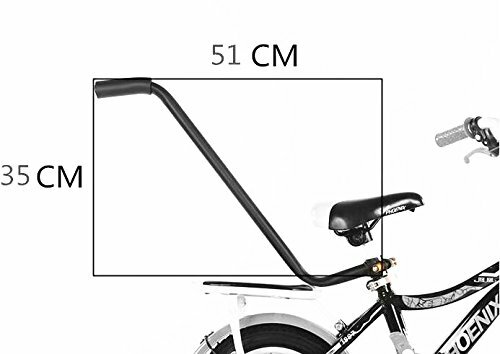 Universal clamp fits most children's bicycles. If you have any questions about this product by CHILDHOOD, contact us by completing and submitting the form below. If you are looking for a specif part number, please include it with your message.